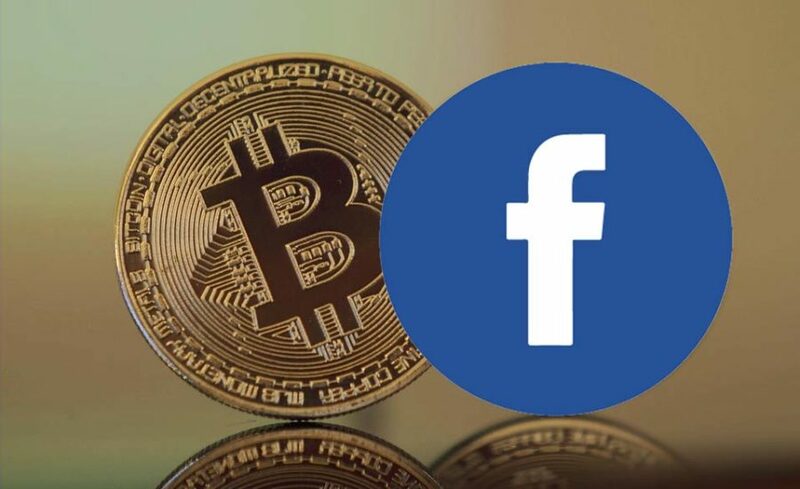 Facebook will now allow preapproved advertisers to promote crypto businesses and services, like exchanges. However, ads promoting ICOs and binary options are still banned. The application for the approval to run cryptocurrency ads will look at aspects of the businesses to ensure users aren’t getting scammed, including “any licenses they have obtained, whether they are traded on a public stock exchange, and other relevant public backgrounds on their business,” the Menlo Park, California-based company said in the post. Considering these restrictions, Facebook acknowledges that “not everyone who wants to advertise will be able to do so.” The company says it will listen to feedback and “if necessary” revise its policy over time. 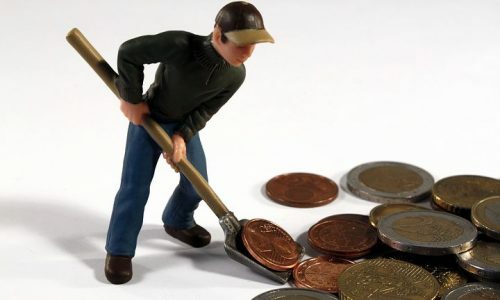 It also states it will continue to “study” the technology underpinning cryptocurrencies as it continues to develop its policy.